OCDi - Online Course Development Institute: The OCDi is an online, self-directed training course. Participants work through content modules at their own pace. However, the facilitator is always available to answer questions, provide consultation, review assignments, and post grades and feedback. The course includes online activities, online resources, technology tutorials, and an online synchronous discussion scheduled at the participant’s convenience. 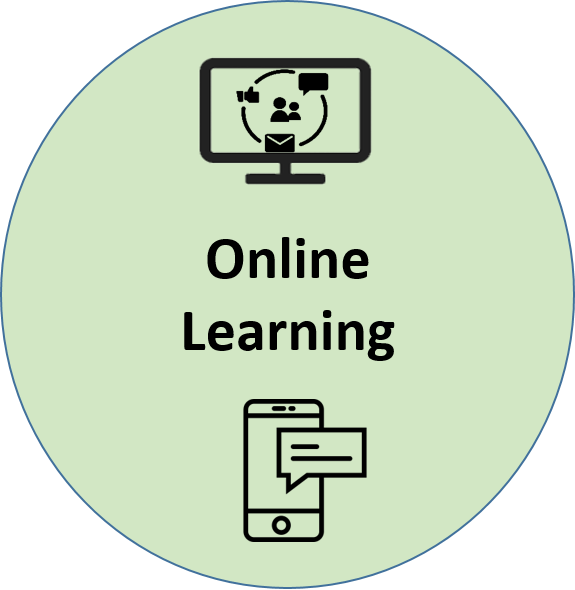 The goal of the OCDi is to provide faculty with suggested guidelines and training necessary to develop a quality online course which will enhance the online teaching and learning experiences of both faculty and students and encourage effective engagement and collaboration in the online environment. The OCDi meets the EIU Online Course Policy requirement for teaching an online course at EIU. For more information and to register, select the OCDi link at the beginning of this paragraph. To schedule a consultation appointment regarding online course design and development, the OCDi, or teaching online, select the link below.